Just imagine, you are cozy and comfortable on your sofa with your favorite movie playing in front of you and also delicious delicacies along with it. But suddenly, someone causes a hindrance in your ongoing mood just because they wanted to promote their business at that time. Your reaction was just natural. So, by ignoring all these things, why we don’t do this in the right way with the SEO? Just think for a second, how it feels when someone comes to your way implicitly? What is Lead Generation? Why do you need it? 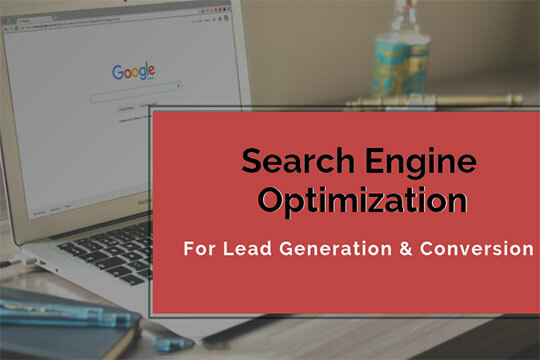 And most importantly, how can you be of more help to yourself in achieving your lead generation goals by search engine optimization. Let’s get started. Lead Generation has evolved over the year but been in existence from a very long time. Before, it was present in the form of people. For instance, “Hey! Meet my friend XYZ, he is thinking to invest in your business.” But now its all narrowed down to being digital. So, whether you have a big business or a small startup, you have the opportunity to reach out to the potential leads and influence them towards your services and products. Generating leads is like the goodies that attract prospective clients towards your business. Recommended for you: How Does Video Marketing Help in Generating Leads? In this online world, people start a business with the aim to make higher revenue to keep the business going ahead and make it more successful. 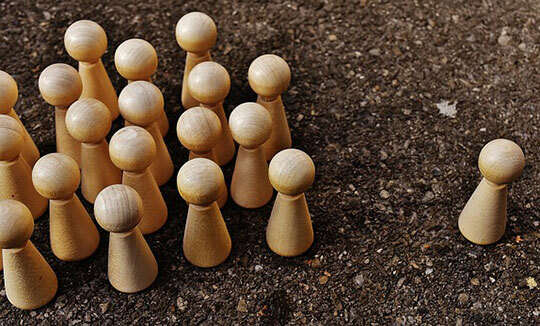 Aside from making a profit, leads enable you to make a connection with other prospects who can be your potential customers. It basically finding a new way to attract more people towards your business. It would be vital to providing some value to the people to get them automatically interested in your products and services. Lead generation is particularly a part of Inbound marketing, which follows a process of attracting, engaging and converting. Here is the process a.k.a journey of delighting customers via HubSpot, take a look. Search engine optimization is one of the familiar terms, responsible for affecting the online visibility of a website or a web page in search engine result page organically. SEO plays a dominant role when it comes to generating organic leads. If you are wanting to get more value organically through SEO then it would be immensely important to go with a strategic approach. Generating natural leads has never been easy but it isn’t that hard, what you can do is following the right steps to achieve your goals. Website optimization is first thing you have to focus on. To direct your prospect to follow the right path on your website and take the action that you want. 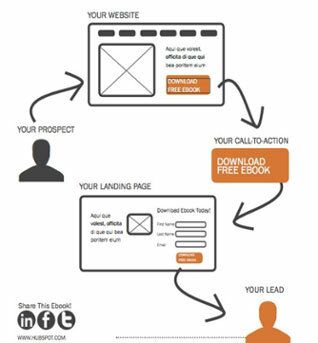 Here is the process of lead generation by Hubspot. Once your prospect land on your website either from social media or Google search. It would be necessary for you to add a call-to-action button on the website pages or on a blog that point to the landing page, where you want to send your site visitor and want him/her to take some action. Once your site visitor gets some great stuff and sees an eye catchy CTA then there would be high possibilities that your visitor clicks on it and does a particular task, For example, filling the form for acquiring particular services or products. Content is always been a very important ranking factor. It can be an important lead generation tool which can be used as a weapon for your business. Content is one and only things which has the power of grabbing anybody’s attention instantly. So, why not use your content marketing in a strategic way to achieve your leads and conversion goal. Here, what I’m trying to say is to make a content strategy, and implement in a right manner. This is the phase where the main work will start. Generate the content in a way that attracts, educates your audience so that they can convert into leads. What you can do is, create a viral content such as videos and infographics which educate your audience about your product and services then add a clear click-through-rate (CTR) on your content, so that people can click on it and redirect to the landing page. You can add a CTR whenever you want, middle of the page, or on the bottom of the page or in the sidebar on the blog and website pages. 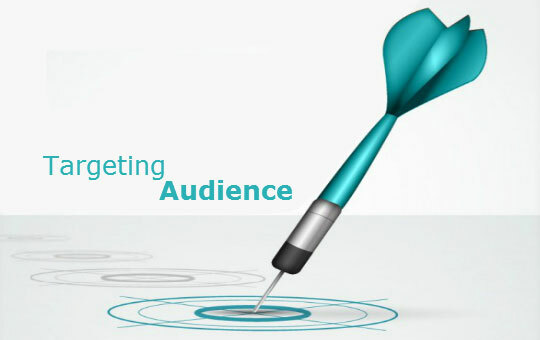 Identifying the audience who interested in your business is one of the first things you might do. As your main goal is to generate a lead, you should know that whom you are trying to attract. In today’s time where user intent rules in everything. Instead of focusing on the demographics such as interest, gender, age, you should focus on understanding the user intent in terms of increasing conversion and generate leads. Navigational: It means that someone is searching for a specific brand, product, or a website. Transactional: Transactional intent comes when a user searches with the mindset of buying or other online activity. Informational: It means user wants some information about a problem or topic. These are the fundamental ideas says that someone who searches on the web has a particular intent. Then they get the result according to their intent. This is what Google take care of. Now what you have to do is, optimize your website pages and content around this user intent so that you can get more quality traffic or conversion. Keywords are the base of your content that needs to be included in an accurate way. It not only help you to customize your content but make your content ready for more conversion. Google search console offers a list of keywords that people are searching for, with the Google Analytics, you can see what keywords are driving traffic to your website and SEMRush allows you to check where your site content rank and give the guideline to improve. When it comes to conversion and generating leads through SEO, It vital to audit the content. It lets you know how your content strategy is working and how you can refine it for better. Besides that, review your existing content may help you to keep away the errors which can ravage the search ranking. If you have written a post some years ago, which filled with the information that is no longer relevant now, then you must work on it. A good content audit will help you to know about which pages are performing well, which topics does your site visitor more associated with, which post is getting more impression but low conversion etc. Once you examine all these things, it will automatically give a boost to the conversion and definitely open the doors for the leads. You may also like: 5 Effective Tips & Tricks for Homepage Lead Generation! Lead generation is the biggest thing for every business whether it small or big, Besides delivering value to the existing clients, you always want to get more. So, add these methods in your marketing to boost your business reach and growth. This article is written by the team of Digital Beacon Marketing Studio, a marketing agency based in Delhi, India that offers web design, development, and marketing services to help small to large businesses to attain their business goals.